﻿Bunch of new sportsbook promotions for VBet players! 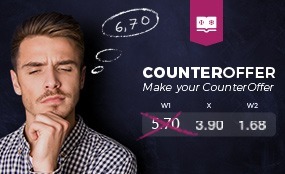 VBet has developed a new, exclusive sportsbook promotions feature – Counter Offer, which allows the customers increase the odd of the bet, and of course, the prize. 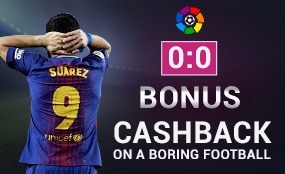 Bonus Cashback for boring Football! How many times your player has expected to see a fantastic match but in fact the match has turned out to be a complete disappointment and ended in a zero draw? Now your players will benefit from those all zeros on the scoreboard, as we will refund 50% of bet in case of a zero draw. 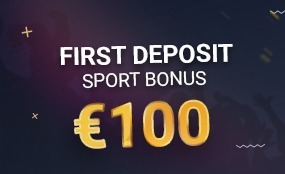 First deposit sport bonus up to €100! The bonus on your first deposit in sports betting gives you 100% of your deposit amount, but no more than €100. For example: if you make a Deposit of €100, you will receive €100 bonus. How often were you sure of your team’s victory, but it let you down by losing to an opponent? VBET has decided to insure your bets on correct score. For example, you place a bet that team ‘’X’’ will beat team ‘’Y’’ with a score 3:1, but team ‘’X’’ loses the match. Moreover, it loses with a score, which is the mirrored opposite of your initial bet – 1:3. 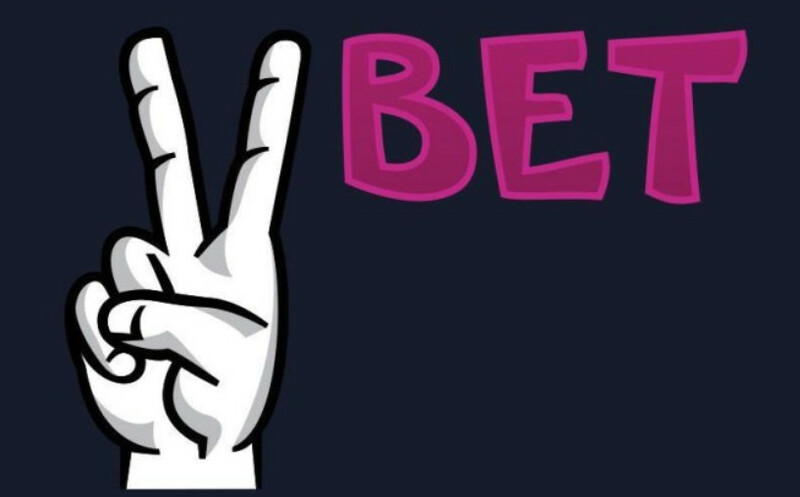 In this case VBET will refund 50% of the bet you lost in the form of a “free bet”. The goals scored after the 90th minute are not considered! VBET offers a bonus for those customers who have lost their bet because of goals scored during the additional time. Place a bet on a correct match score and if your bet is lost because of a goal scored on the 90+ minute we will refund 50% of your bet amount in the form of a “free bet”. Bet on sports, e-sports competitions and also take part in matches and big tournaments in poker, backgammon, belote and chingachoong! Join one of the best multi-gaming sites!